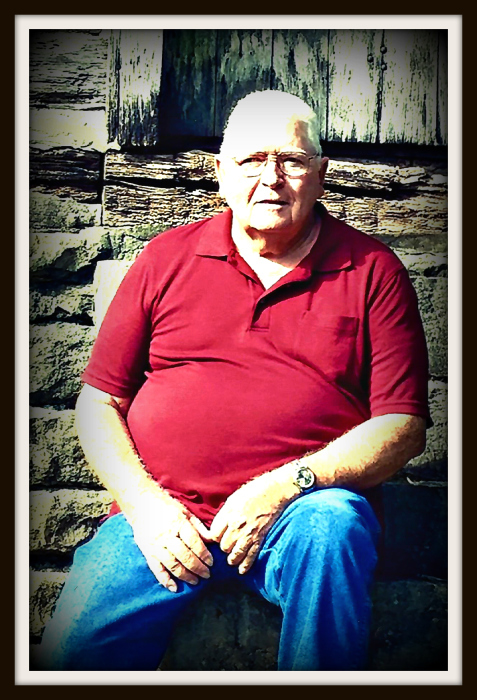 Edward Earl Hardin, age 74, of Sunfish, departed this life on Tuesday, January 22, 2019 at The Medical Center in Bowling Green. The Edmonson County native was born on September 16, 1944 to the late Albert Lee and Flossie Whobrey Hardin. He was married to Nellie “Rita” Hardin, who survives. He retired from Leggett and Platt as a press operator, and was a member of Sunny Point General Baptist Church. Besides his wife, he leaves to honor his memory-- one son, Steve Earl Hardin (Trudy) of Danville; one daughter, Amanda Hardin Logsdon (Michael) of Anneta; one grandson, Kyle Hardin; two great granddaughters, Addison Doyle and Kylie Hardin and two brothers, Carl Hardin (Gladys) of Louisville and Donald Hardin of Sunfish. He was preceded in death by, four brothers, Johnny & Jessie Hardin, Norman and Harlen Meredith, and two sisters, Loveda Harris and Sally Fentress. Interment will be in Sunny Point Church Cemetery.